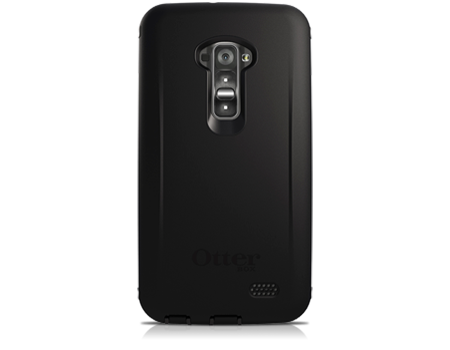 With three tough layers of defense, the OtterBox Defender Series Case for LG G Flex safeguards your cell phone against bumps, scratches, and dirt. The OtterBox Defender Series case will keep this device like new and guard against scratches, damage, and wear and tear. Three layers of innovative protection withstand drops, bumps, and shock.